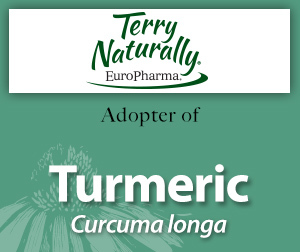 Please enjoy this information on turmeric made available through the generosity of EuroPharma’s adoption. 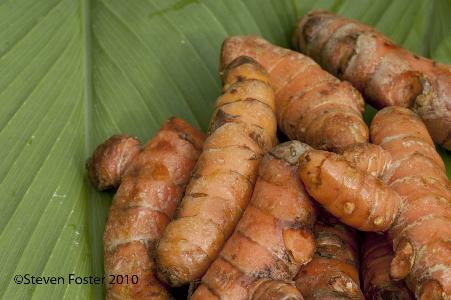 Curcuma longa is a low-growing perenial in the ginger family (Zingiberaceae) and is native to Southeastern Asia. Curcumin is the most active chemical in turmeric and may be beneficial in preventing and treating many types of cancer, along with many other uses. Turmeric monograph from The Complete German Commission E Monographs—Therapeutic Guide to Herbal Medicines. Turmeric monograph from Herbal Medicine: Expanded Commission E Monographs. Read the press release on EuroPharma's adoption of Turmeric.